Having an iPhone is matter of proud for many of us but some of us thinks iPhone is over priced and waste of money. Whatever the reasons are, those who use iPhone are completely in love with their device. However, like any other phone there are some common issues users face frequently. But, some problems are human generated such as forgetting the passcode which needs to be entered to access iPhone.When you forgot the passcode then you need to unlock it. There are few ways that you can employ to unlock at minimum efforts. In this article, we are going to share the methods to unlock your device when forgot iPhone passcode without restore. We would like to share our research with all the iOS users and help them recover their data without the passcode. As of today, there is no such official way to restore the data when you forget the passcode for iPhone users. Once your device is locked, you ultimately land up losing entire data in the process of unlocking the device. However, one common solution for this problem is a regular backup. One can always keep the backup of its data on some other device. 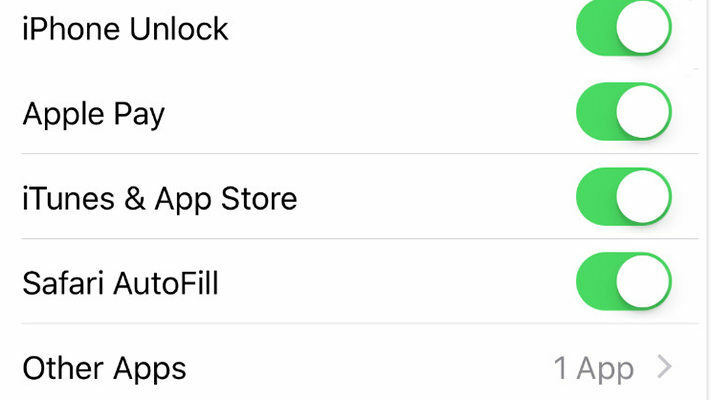 Also, within the device itself one can go to "Settings >iCloud >Storage and Backup >Turn on iCloud Backup".This would automatically store your data in the cloud and in case of loss of data you can easily restore the data from backup. Tenorshare 4uKey is a tool to unlock iPhone in case one forgets iPhone password, too many wrong password attempts, iPhone is disabled, got a second hand iPhone with locked screen, screen is broken, iTunes won't restore after being disabled, iPhone is severely damaged and needs to be restored to factory settings or need to erase iPhone before selling or giving it away. It helps to unlock your iPhone if forgot iPhone passcode without restore. Step 1: Download "Tenorshare 4uKey" tool to your PC/Mac and get started to remove the iPhone passcode. Step 2: Connect your iOS device to your PC/ Mac via USB cable. Step 3: Once Tenorshare 4uKey recognizes your device, click "Start" to remove iPhone passcode. Please make sure, your device is chargedcompletely,and iOS is updated to the latest one. Step 4: Before unlocking, download the latest iOS firmware package online. If you fail to download firmware package, click "Copy" to download through the browser.Also, if you already have downloaded firmware package, then click "Select" to add firmware. Step 5: Once the firmware is downloaded, click "Unlock Now" to start factory restoring iPhone without the passcode. Step 6: Once the iPhone passcode is removed, you can set up your device all the way again. 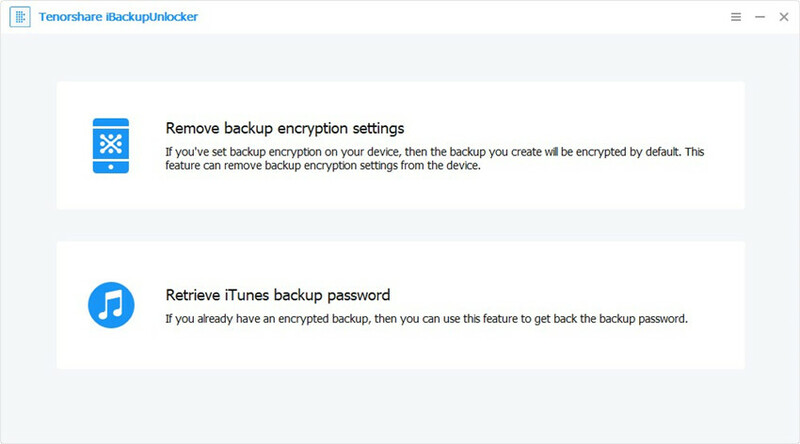 Also, if you have previous backup on iTunes or iCloud, you can restore your iPhone from backup. For all the iOS users Siri acts as an assistant for any and every problem. Siri is of great help for all the iOS users. One of many issues that Siri can resolve is when one forgot iPhone 5S passcode without restore, how to unlock it. However, this technique is not proven and might fail. Also, it's observed that this method works only with devices running on iOS 8.0 to iOS 10.1. Step 1: Activate Siri by holding the Home button on your iPhone for few seconds. Ask Siri the present time "What is the time, Siri?" This will display a Clock on your screen. Tap on the clock icon to access your device. Step 2: "This will open World Clock",tap on "+" icon. Then in search city, type the name of any city and Click on "Select All". Step 3: Further, from all options select "Share". This will bring you to a new screen of various options to share. Tap on "Message". Step 4: Now, a screen of "New Message" will open. In "To" field type anything and click on "Return" button.This will highlight the text in "To" field. Just click on "+" icon. Step 5: Then tap on "Create New Contact". Step 6: While creating a new contact Click on "Add Photo >Choose Photo". Step 7: Wait for a while and browse your photo library. Then tap on "Home"button,and you will be directed to the home screen. You shall be able to access the device smoothly if everything in the above process goes as directed. Tenorshare 4uKey is a simple iPhone unlocker tool for iOS users. It helps the users to unlock iPhone without restoring when they have forgotten the passcode. Hope, this article has turned out to be a great help and got you your lost data.